Yellapur trek is an experience in itself. 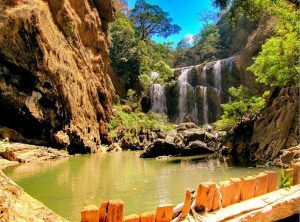 Read on to know more about Yellapur trek, sightseeing and waterfalls in and around Yellapur. 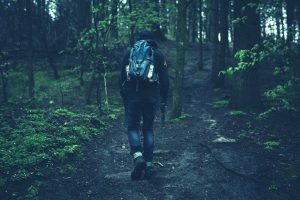 Top 9 trekking places around Bangalore. 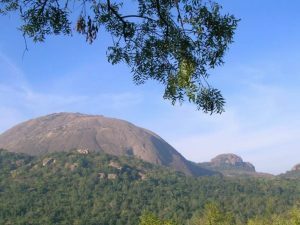 Know more about trekking places near Bangalore including Ramanagara, Kunti Betta, and Kudremukh. Gangamoola trek in Chikmagalur is a wonderful way to spend your weekend. 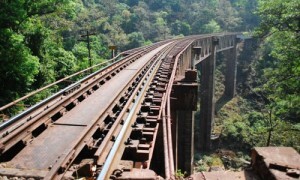 Know more about Gangamoola trek trails and sightseeing enroute. Green Route trek is an exciting nature walk. Tread the difficult trails of Green Route trek in Sakleshpur enjoy nature and its beauty. Kundadri Trek – fancy trekking through a Jain temple? If the answer is yes, Kundadri Trek is for you. Know about trekking at Kundadri. 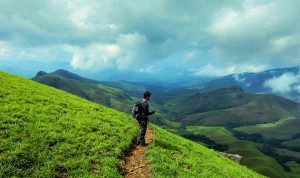 Kudremukh trek – yes, trekking at Kudremukh is an adventure buffs dreams. Here is everything you should know about Kudremukh trek.